Looking after your skin is important – no matter how old you are. Overtime, through trials and experiments, I have come up with an optimal skin care routine for clearer skin. Of course, there are always new products coming out and lifestyle changes that can be made. Anyways, this is my current skin care routine for clear and glowing skin. Can you believe it, I had no clue what my skin type was, until few months ago? I visited a spa for the first time in Shoreditch for a facial, the spa lady told me that I had a combination skin type. After consulting with this lady, I have also started focusing on the ingredients that work on my skin – mainly salicylic, glycolic, lactic acids. I used to get products for the sake of having something to put on my face. Now I bother to read the ingredients label and see whether a product would be suitable for my skin. If I’m wearing any makeup, I first use a cotton pad with some micellar water to remove any makeup. Then I cleanse my face using Cucumber Herbal Conditioning Cleanser from Kiehl’s. It’s a very light, foaming gel cleanser. I like that it makes my face feel clean, but without that horrible feeling of tight skin. I have a few masks on the go, masks are essential for pamper days. I use masks to clean and exfoliate my skin. 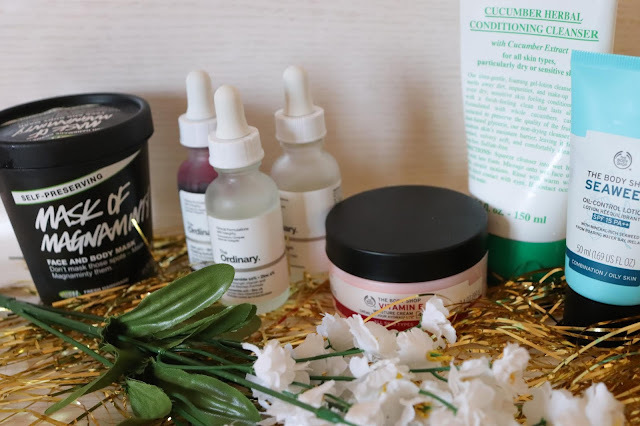 Instead of using an additional exfoliating product, I tend to focus on acid masks and types of masks that you can scrub away. 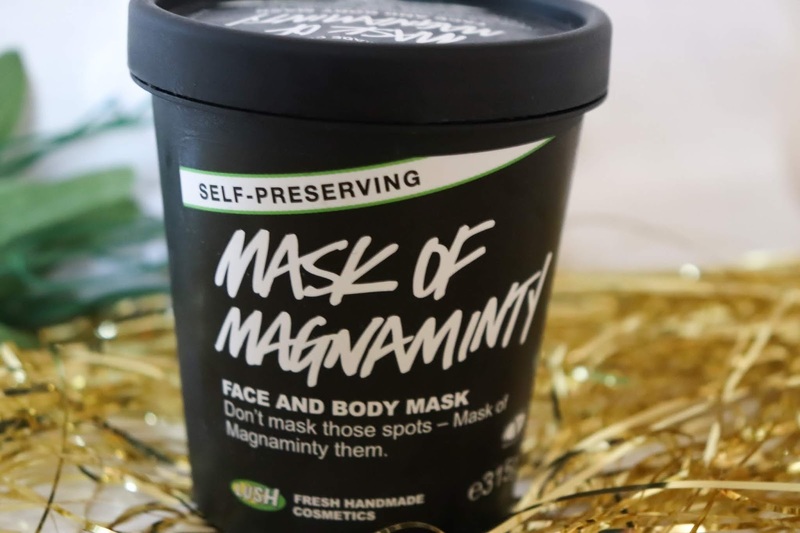 Mask of Magnaminty from Lush – The most wonderful, mint smelling mask. It’s great to put in the morning to refresh dull, tired skin. The mask has peppermint, marigold oil and chlorophyllin. It’s also fantastic for exfoliation, there’s primrose seeds and aduki beans for that. This mask makes my skin feel really clean. AHA 30% + BHA 2% peeling solution from The Ordinary – This has to be the best skincare product I have ever tried. It may look scary in the bottle, but it’s so great for the skin. The product has a load of AHA and BHA acids. Basically, AHA acids are for glow and BHA acids are for clearing your skin and pores. This product is affordable, so I highly recommend it. If you have sensitive skin, test the solution on your hand first! I never used serums. I thought that face serums are for older individuals. Oh, I was wrong. Serums can really make a difference and give you clearer skin. After cleansing my face, I put few drops of Niacinamide 10% + Zinc 1% from The Ordinary on my face. 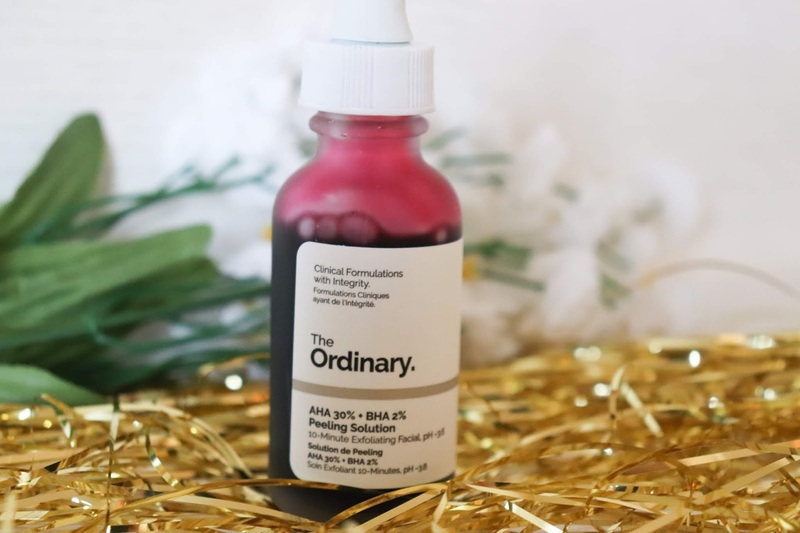 This serum is perfect for reducing congestion and control sebum. No sebum build-up = no spots. 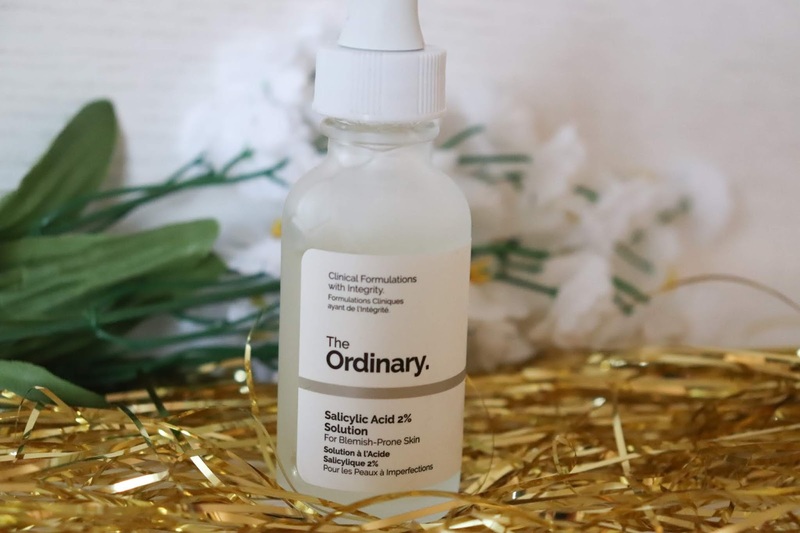 When I’m having a bad skin, when my spots and pores are out of control, I use a little bit of 2% Salicylic Acid Solution from The Ordinary. 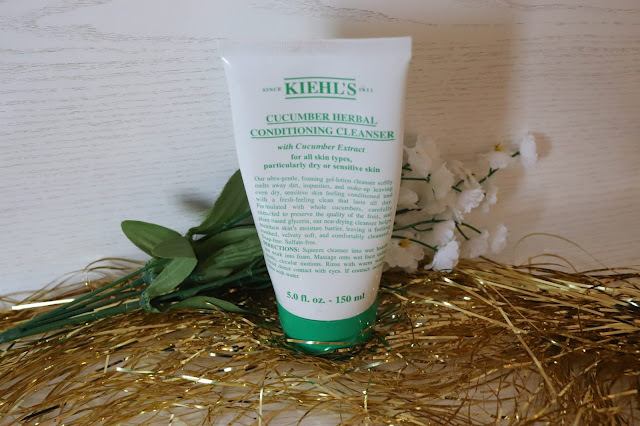 I tried so many products for reducing texture on my cheeks and minimizing spots, none of them worked as well as this solution! 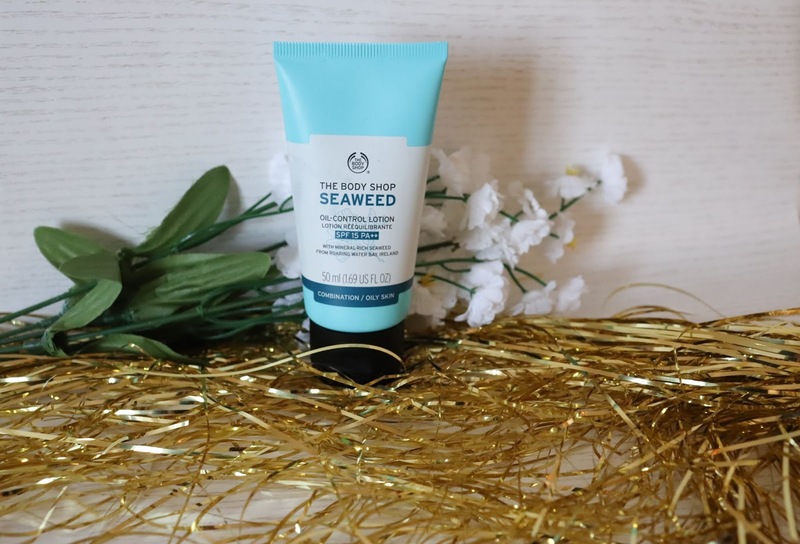 This product is perfect for clearing pesky spots! Salicylic Acid is a must if you want clearer skin! I use few creams to moisturize my skin. Moisturize your skin! Even when your skin is oily. Especially in the winter, cold weather is horrible for the skin. 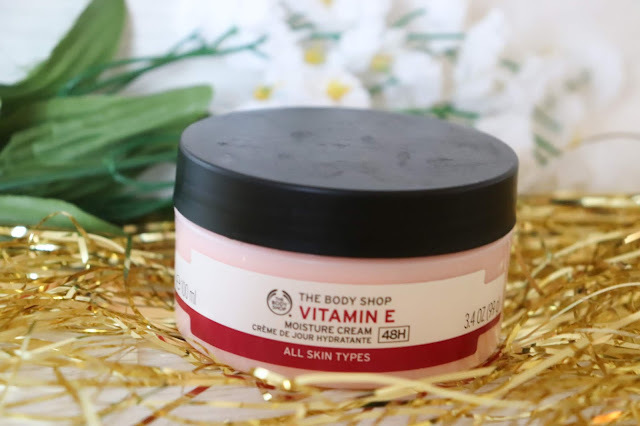 Vitamin E moisture cream from The Body Shop – Fantastic, light-weight cream. Apparently, vitamin E helps to reduce UV damage and helps to reduce appearance of scars. I use this cream when my skin is quite dry. Seaweed Oil-Control Lotion SPF 15 – This gel-based cream helps to reduce excess sebum and control shine. It also has SPF 15, which is a great bonus! Using acid products tends to increase the skin’s sensitivity to the sun, so sun protection is a must. That’s it, these are all the products that I use to get clearer skin and glowing skin. Effective skin care products don’t have to cost a fortune. The most important thing is getting to know your skin – what works for others, may not work for you. Talk to professionals, find out what your skin type is. Then target your skin care routine by choosing well-researched ingredients. What is your favourite skin care product for clearer skin? Hey Chloe, I'm glad you found this post useful :) You are very welcome! Thank you for reading the post lovely. Lush face masks are great! Exactly that's what I thought myself! Never too early for good skin care. Thanks for stopping by. I have combination skin too so this was really helpful to see what works for you! I love the Body shop vitamin E range and the Lush face masks too! 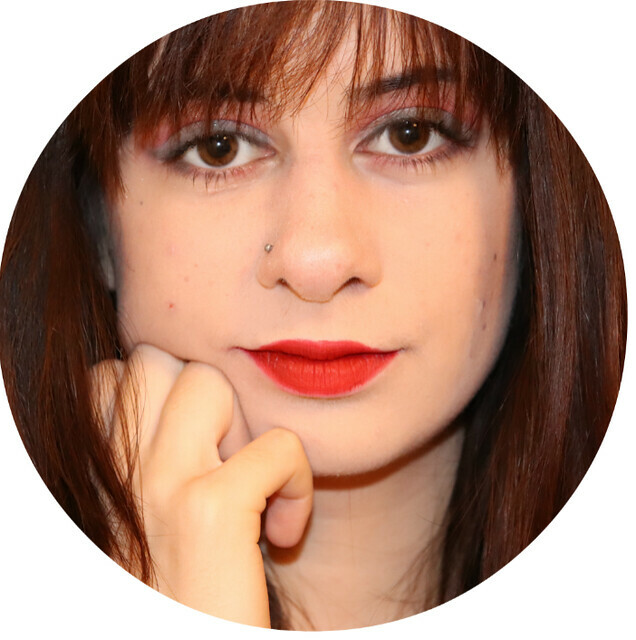 I'm glad that you have enjoyed reading the post :) Thanks for reading! These are some good product recs. It's always such a breakthrough moment when you finally find products that work for your skin, isn't it? this post is really useful for the females whose skin is like your skin. 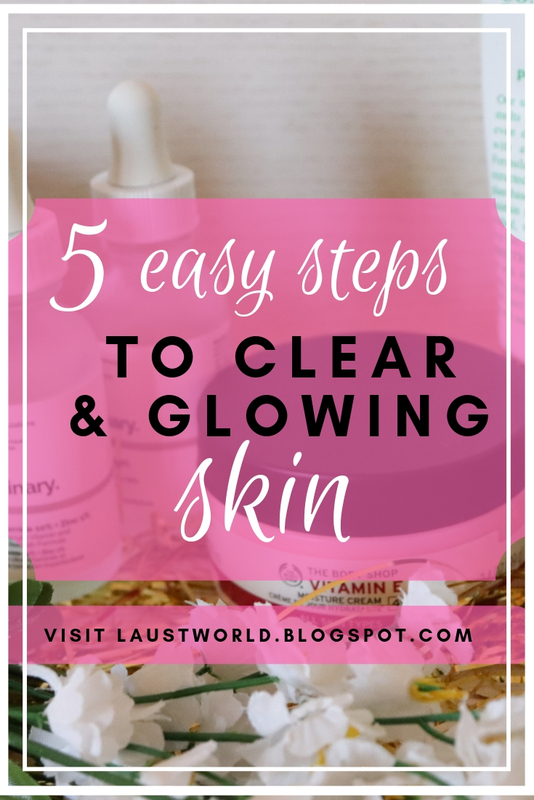 Very helpful post for skin care. I think I have combination skin as well because in some places it gets oily and in others it can get really dry. My skincare routine is pretty much just a cleanser and a moisturiser and sometimes a mask if I'm feeling fancy, haha. The Ordinary products are amazing! 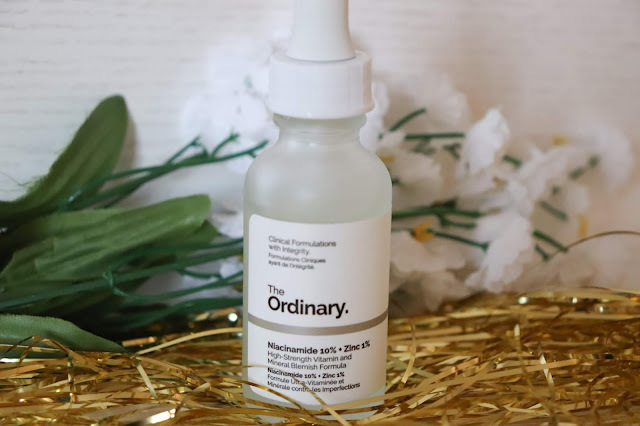 I have been using the Niacinamide for a couple of months now and it is wonder product, such a good recommendation. I've wanted to try the Vitamin E range from The Body Shop for a while and your post has made me want to try it even more. By the way, love your blog layout! I really like the topic of your blog. It definitely resonates with me, as I am sure with many others. I am starting another blog (besides my current one) on the connection between mind, spirit, and body. I believe it is vitally important for us to make that connection. Thanks for the great blog. Greetings, I'm Laura, and you could call this place my lost world. I'm still getting to know myself, and I know I'm not alone. I know there are others like me, so let's go on this journey of self-discovery together.